A unique office providing personalized, luxury healthcare. 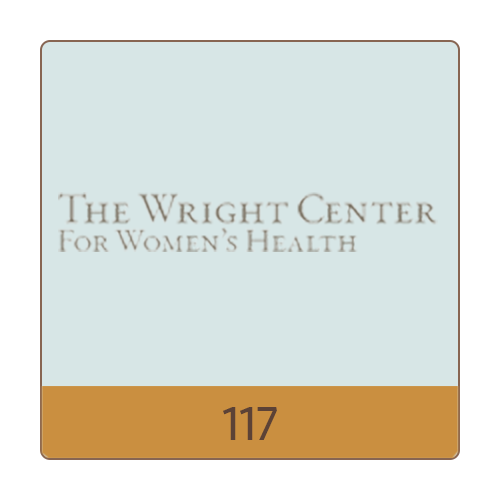 Kimberly E. Wright, M.D. is dedicated to helping improve the quality of life for women.